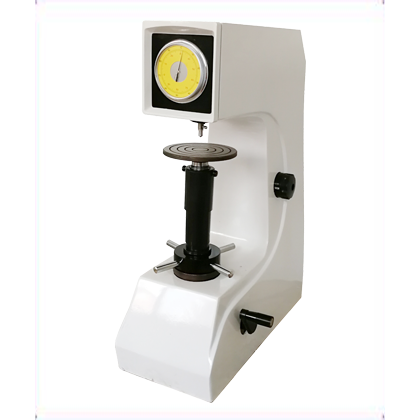 HRS-150B digital display and high digital Rockwell hardness tester is high precision, stable performance of high and new technology products, interface menu, simple operation, intuitive, convenient, measuring device using grating displacement sensor and computer control. 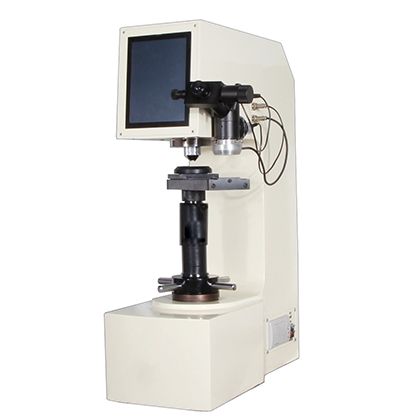 ● HRS-150B digital display and high digital Rockwell hardness tester is high precision, stable performance of high and new technology products, interface menu, simple operation, intuitive, convenient, measuring device using grating displacement sensor and computer control, the hardness of the display on the LCD screen directly, it is a mechanical mechanical and mechanical hardness testing instrument. The structure optimization of the whole machine, heightened design and wider application scope. 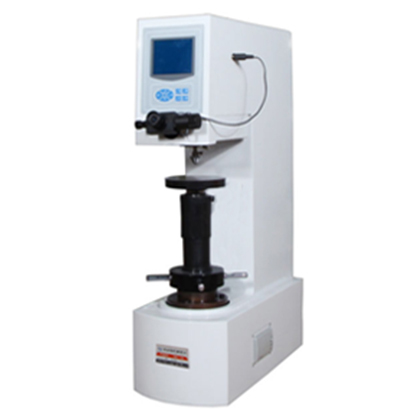 ●The heightened design is suitable for large and medium-sized parts, and the testing space can reach 400mm. 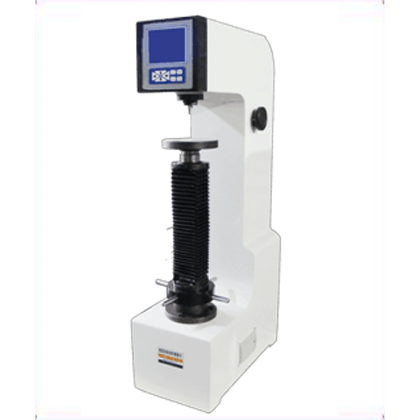 Intelligent digital display Rockwell hardness tester realizes automation except load selection. 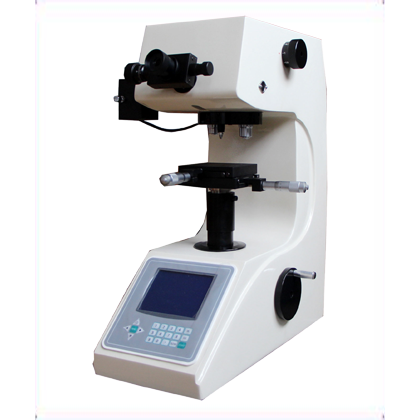 ●By using LCD screen interface, we can display and set up the current test ruler, test force, test pressure head, load holding time, hardness conversion scale, etc. ●The built-in test software can compensate the machine for 3HR, which makes the adjustment of the trace deviation no longer open the machine cover plate for mechanical adjustment, and reduces the cost of service and after-sales service.